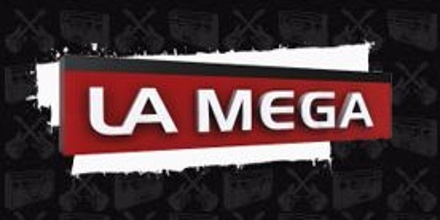 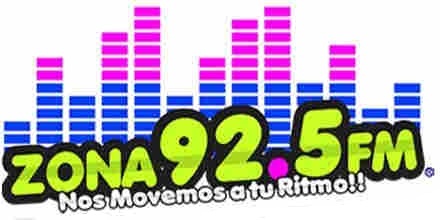 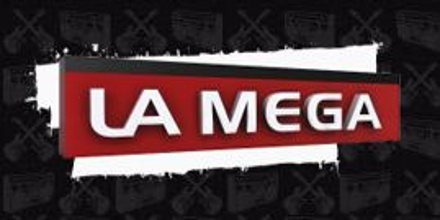 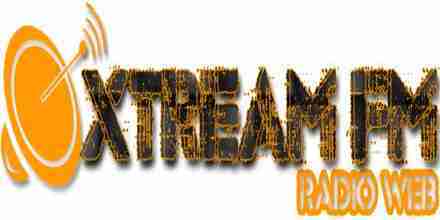 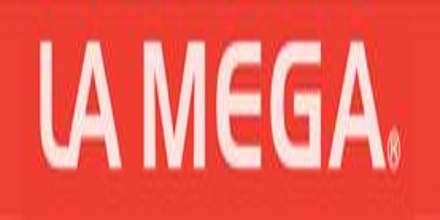 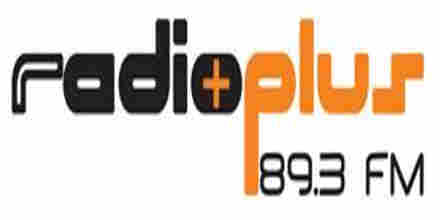 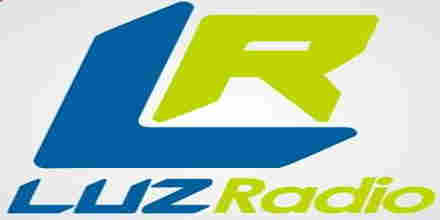 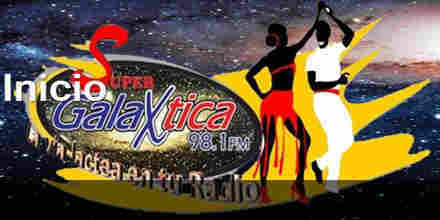 CANTAGUARICO 91.3 broadcasts 24/7,they plays nonstop music, rap, rock, hip-hop, trance, electro house, country, soft etc music live on the internet. 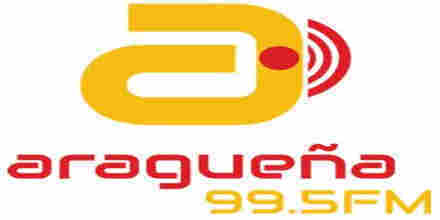 CANTAGUARICO 91.3 is to make the youth connected with the music world they decorate their playlist with songs that youth will love. 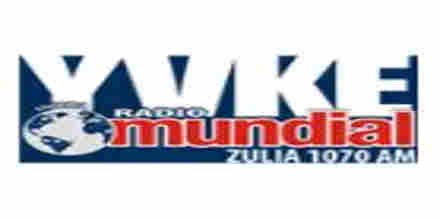 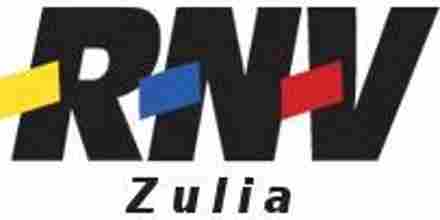 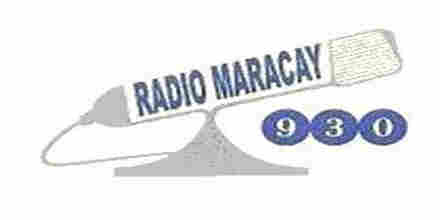 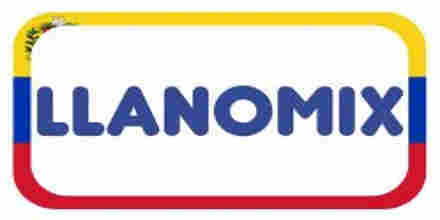 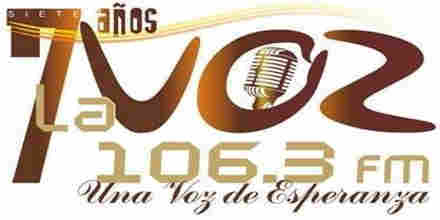 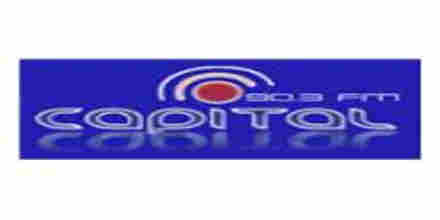 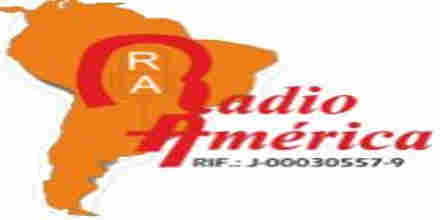 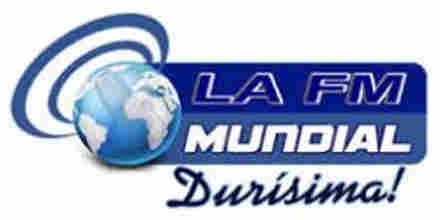 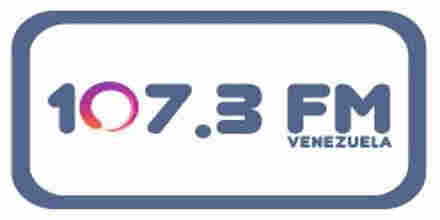 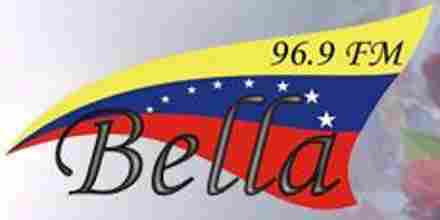 Listen online to CANTAGUARICO 91.3 radio station in Venezuela. 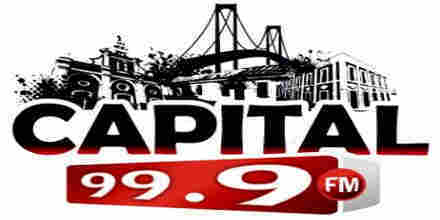 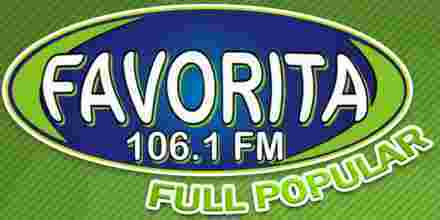 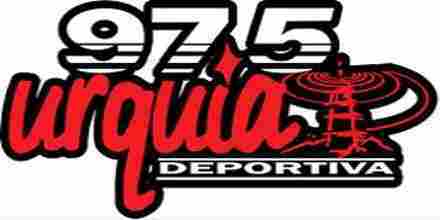 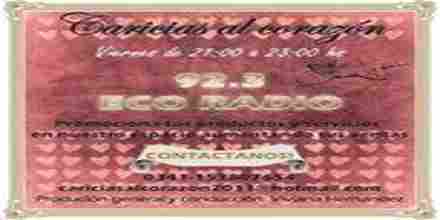 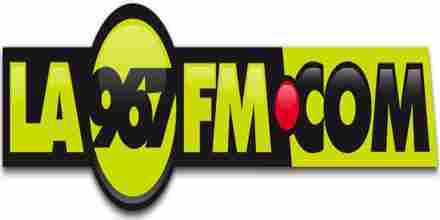 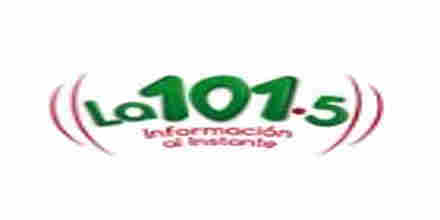 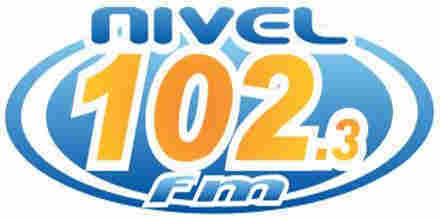 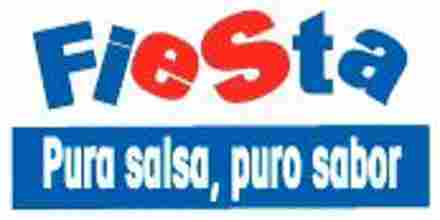 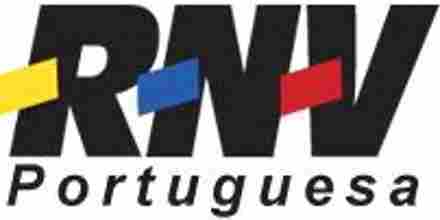 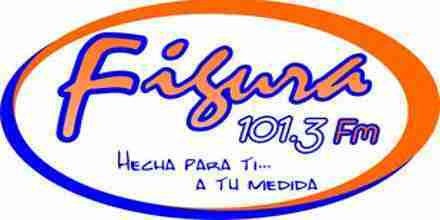 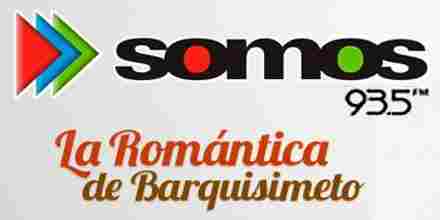 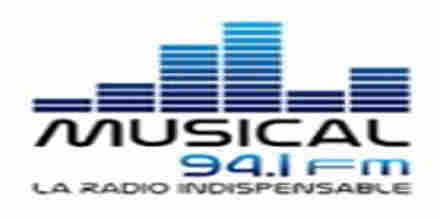 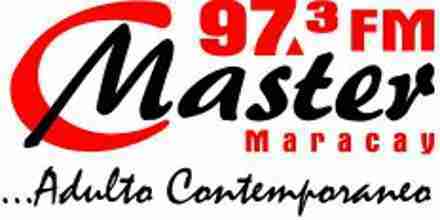 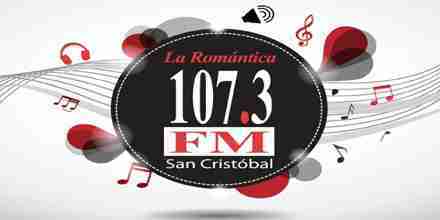 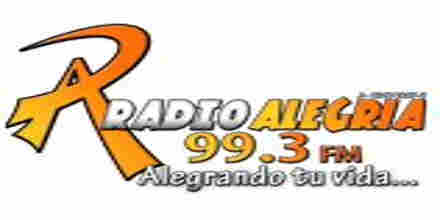 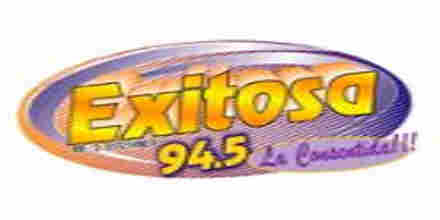 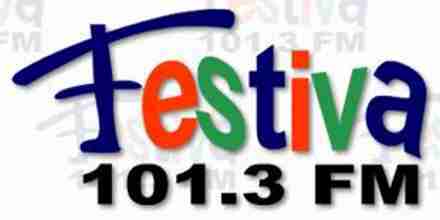 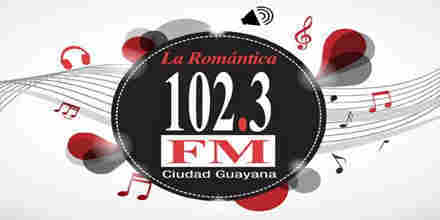 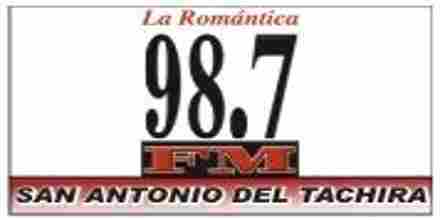 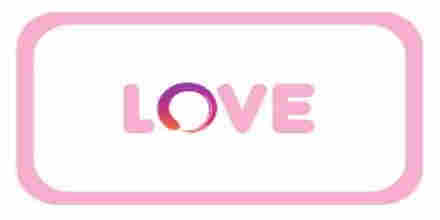 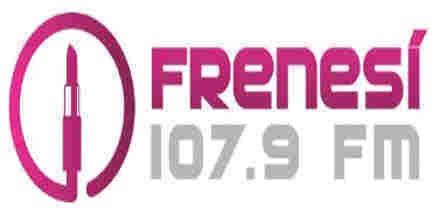 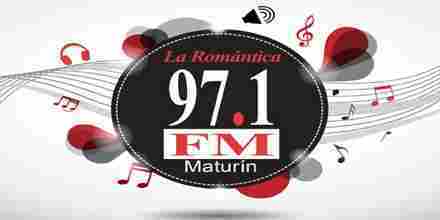 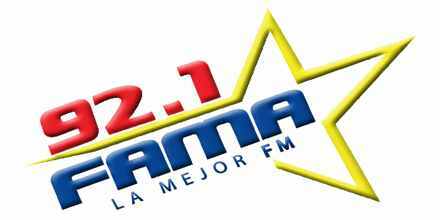 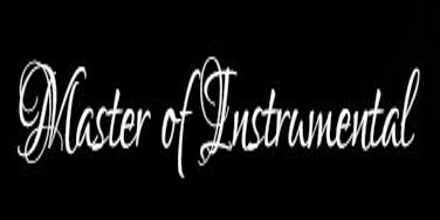 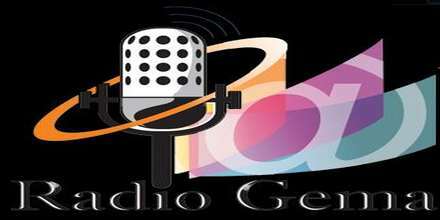 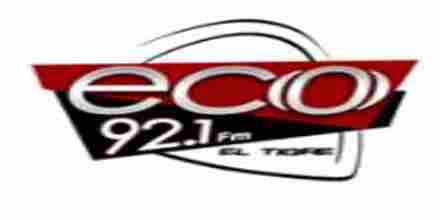 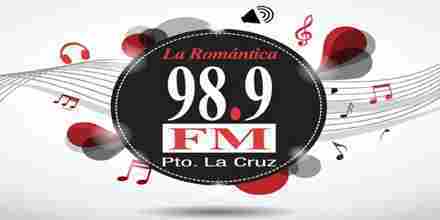 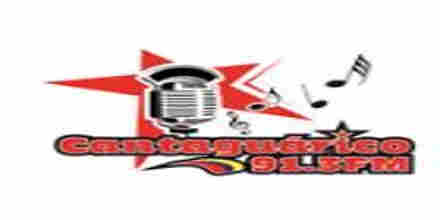 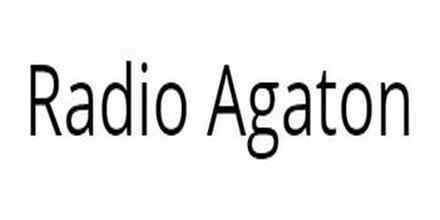 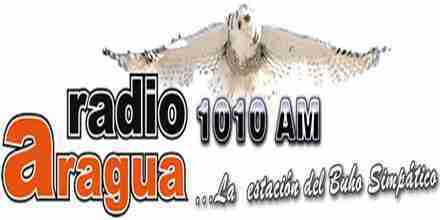 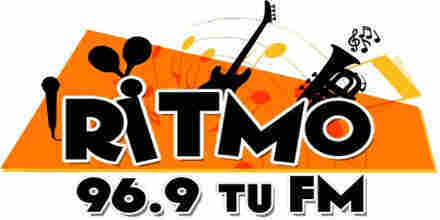 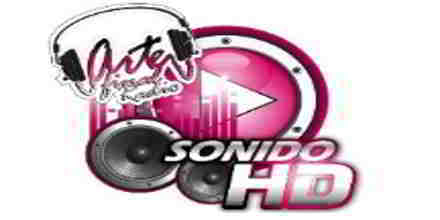 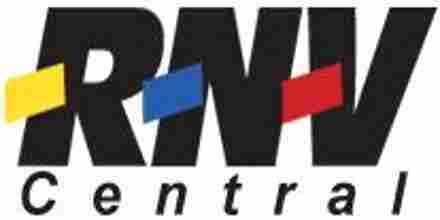 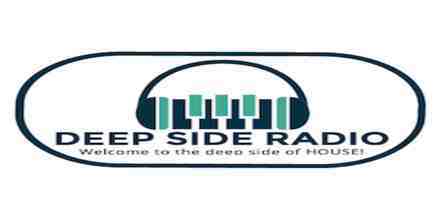 CANTAGUARICO 91.3 is a VE radio station playing Music music for free. 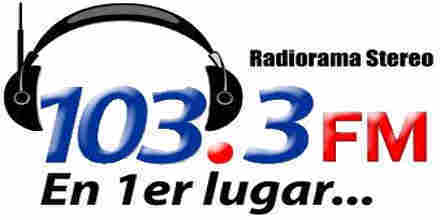 To launch the CANTAGUARICO 91.3 radio player, just click on "Play radio" button.